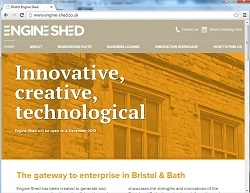 Synopsis: Articles describing "10 reasons to visit" Bristol, Bath and Cardiff. Synopsis: Regular blogs for the client's own website, plus one-off articles for relevant trade magazines on an ad hoc basis, e.g. Tax considerations when hiring contractors for "Oil & Gas Connect", the magazine for the Oil & Gas supply chain. Synopsis: Copy for five fliers aimed at different audiences / stakeholders. Synopsis: Feature articles covering a range of DIY topics aimed at domestic customers, and SEO copy for the company's various tool hire areas. 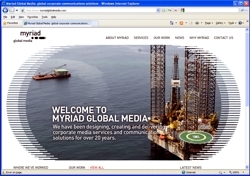 Synopsis: Writing the quarterly newsletter for one of Myriad Global Media's clients, global energy leader Nexen Inc.
Synopsis: Blogs about travelling with your dog, written for a new U.S. website. 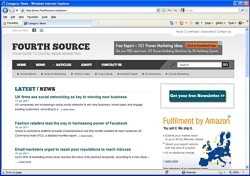 Synopsis: Producing regular news stories for The Fourth Source, a website focusing on digital media marketing in the UK. 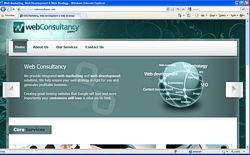 Synopsis: Site copywriting and content management including news updates and article writing. Synopsis: Producing marketing and rate card copy for clients of Society Media Sales, such as the British Airport Services & Equipment Association (BASEA), Mercedes Parts Centre (MPC) and Green Car Guide. 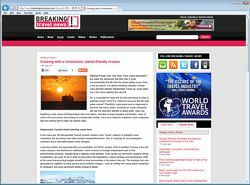 Synopsis: Writing mainly travel-related blogs and press releases for Web Consultancy's clients, often with SEO in mind. I have many more examples of posts available on request. 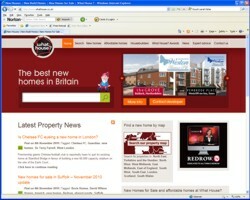 Synopsis: Writing regular property news covering new build properties in the South West of England and South Wales. Synopsis: Writing website copy and regular email newsletters for clients such as SACO, the worldwide serviced apartment network. 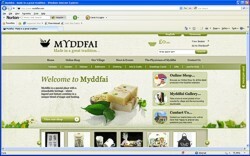 Synopsis: Writing website blogs and articles, including country destination guides and travel health advice. Synopsis: Writing and distributing press releases to gain publicity for the project; writing copy for their online shop; and writing email newsletter copy. 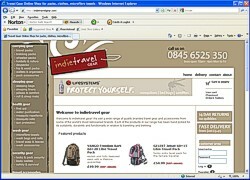 Synopsis: Writing search engine-optimised web content; feature articles; email newsletters; and holiday property descriptions. 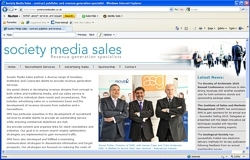 Writing press releases and weekly 'late deals' for distribution to national media. Synopsis: Copy editing and content restructuring for a range of the university's academic schools, including the School of Journalism, School of Music, School of Physics, and many more. Synopsis: Copy editing for the Council's "Cycle City" project. Synopsis: Articles focusing on free things to do in London, including festivals, exhibitions, and visits to free museums and galleries. 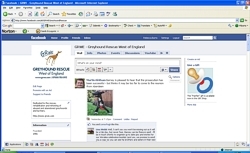 Synopsis: Writing news items for the charity's own website, and articles for their paper magazine, 'Talking Greyhounds'; setting up and updating the charity's Twitter and Facebook Pages. 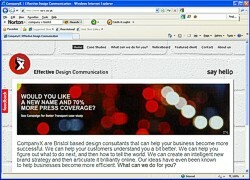 Synopsis: Fresh website copy, written with SEO in mind.